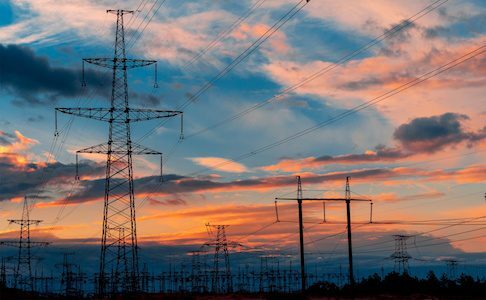 The Australian Energy Regulator has proposed a pragmatic approach to the delicate task of setting a Default Market Offer (DMO). Setting the 2019-20 DMO at the midpoint between the median standing offer and the median market offer appears to strike a reasonable balance between setting the DMO too high and too low. But risks to competition remain from any form of price cap. The DMO should, if anything, err on the high side. Customers are currently moving off high standing offers to lower market offers, and so the risks of setting a DMO that is too high are, in practice, modest. The same is not true of setting the DMO too low. Damage to competition, once done, takes a long time to fix. 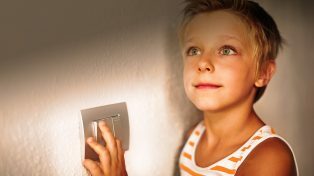 To guard against the risk of setting the DMO too low, Grattan Institute’s Energy Program Director Tony Wood and Fellow Guy Dundas propose an additional sense-check be incorporated in the AER’s proposed methodology.